little mix. Good BandGreat friends. 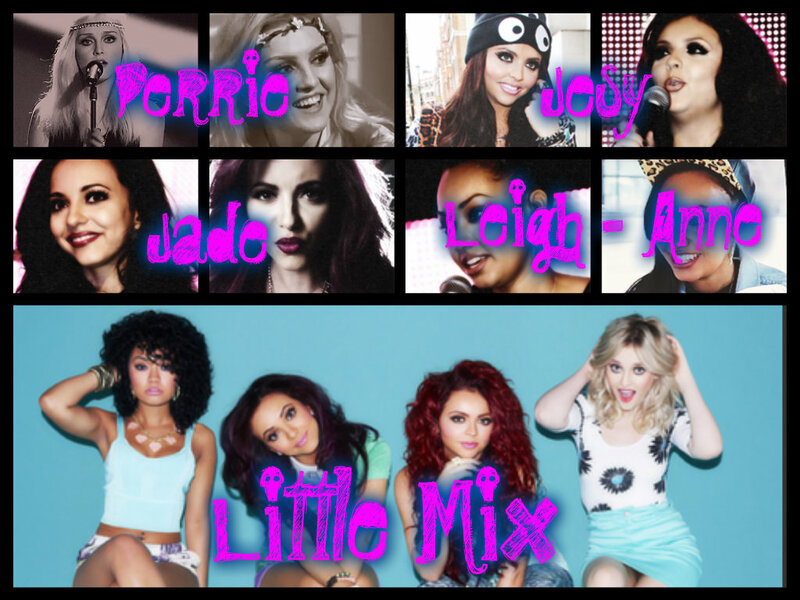 HD Wallpaper and background images in the little mix club. This little mix fan art contains retrato, tiro en la cabeza, primer, headshot, primer plano, en la cabeza, and closeup.